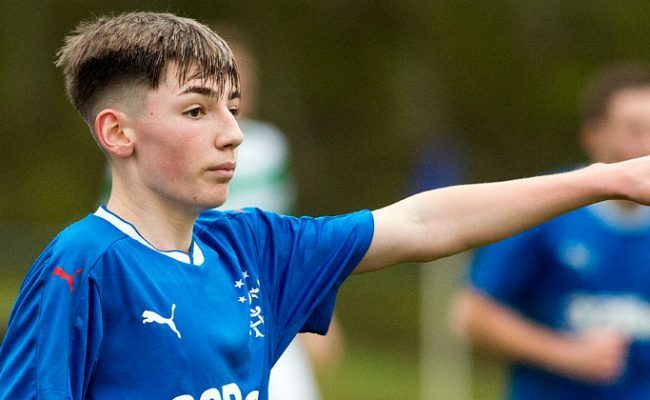 Rangers Academy star Josh McPake was part of the Light Blues under-19 squad which enjoyed a successful Mercedes-Benz Junior Cup appearance in Germany in January. 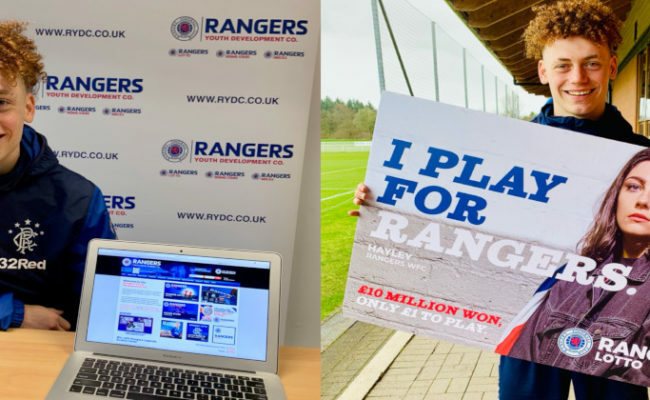 The young forward has been impressing for the Rangers youth teams this season and was delighted to answer fans’ questions in a Twitter Q&A for the Rangers Youth Development Company. Check out the highlights of his session…. Q – Kimmie – Who is the player you look up to in first team squad? A – I’d say Ryan Kent. We have a similar playing style and I enjoy watching him play. Q – Kimmie – What was the best thing about the tournament in Germany? A – Getting to play teams like Bayern Munich and Shalke 04 in a tournament. It was a great experience and we did really well. It was a brilliant stadium too. 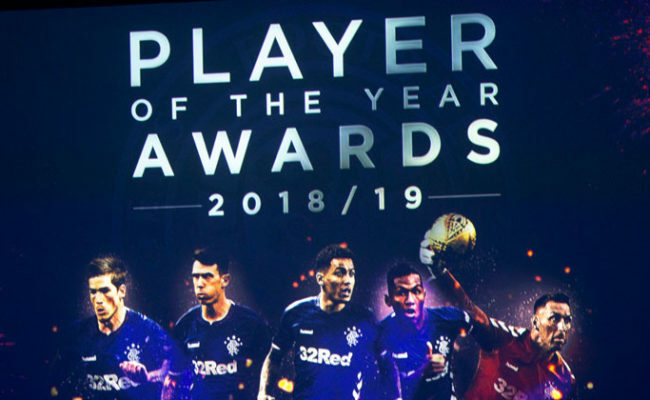 Q – Sam Wright – What’s been your most memorable moment at Rangers so far? Q – Ash Jack – What advice can you give to a young person looking to be successful? A – Try and get through the hard times. You have to be mentally tough to succeed in football. Q – Elsie McCready – Hi Josh. What would it mean to you if Steven Gerrard called you up to the first team? A – It would feel amazing. That’s what I work hard for and that’s why I am here. 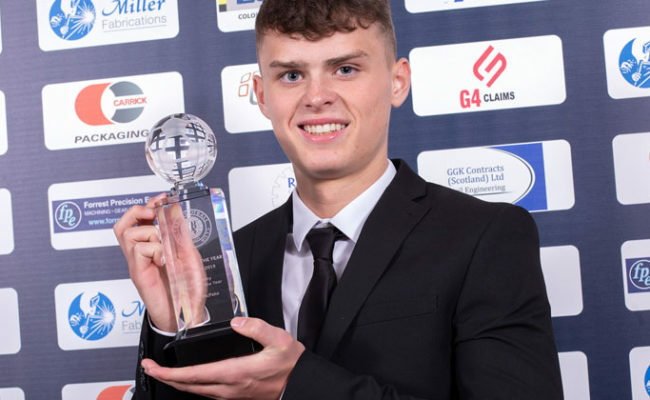 Q – David Morrison – You are a great young player but between 16 and 20 is the vital part of your progression so when do you hope to be closing in on the 1st team? Q – Luke Turnbull – Who is your idol? A – Lionel Messi – he has come through some tough times as a kid and I love watching him play. Q – Jordan – Who do you look up to in the first team? Q – Lewis Mayo – Why do you eat 4 packs of butter at breakfast? Q – Colin – What is your preferred position? Q – Colin – Can you describe your playing style? A – I am direct, tricky and have pace. 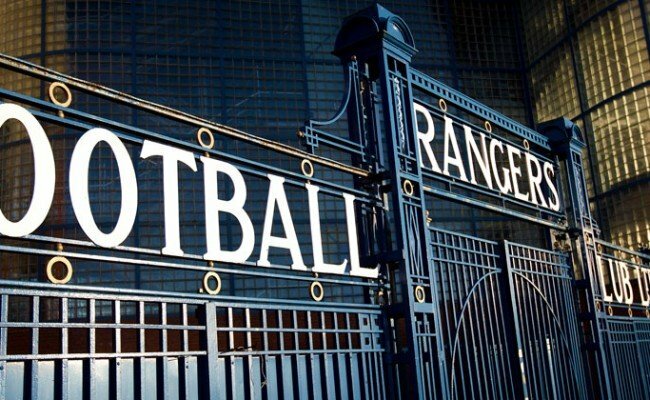 Q – Rangers Stats – What inspires you when it comes to being a footballer? Q – Colin – What motivates you? 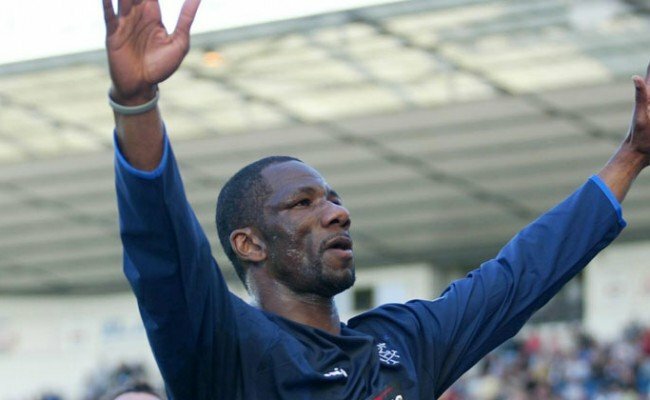 Q – Spateston Bear – Favourite goal this season? A – There are a couple. One against Celtic on the grass at the training ground in the last minute to get a draw. It was the last kick of the ball and I cut inside on my left foot and put it in the top corner. Also the one I scored against Rapid Vienna away to make it 4-2. Also the last kick of the ball.